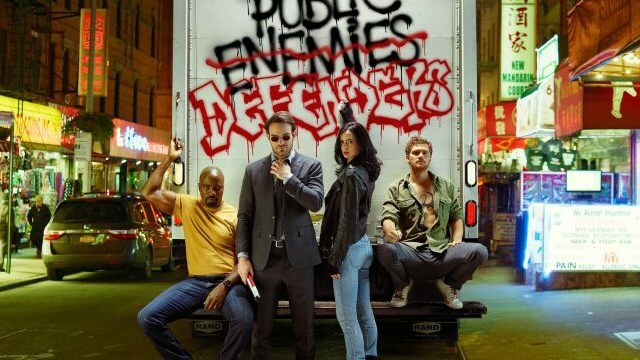 The New Defenders Trailer Reminds Us That August 18th Can’t Get Here Soon Enough – All of My Issues! We’re going to need a bigger hallway. There is no Dana only The Hand. Sigourney Weaver is a casting coup. I know Iron Fist gets a bad wrap, but the fight scenes here look fantastic. Luke Cage gets Iron Fisted…I can’t wait to see how that works out for the two of them. Rosario Dawson. I really like how the Night Nurse ties the room together, man. I would still watch if this is just 8 hours of the heroes hallway fighting ninjas.